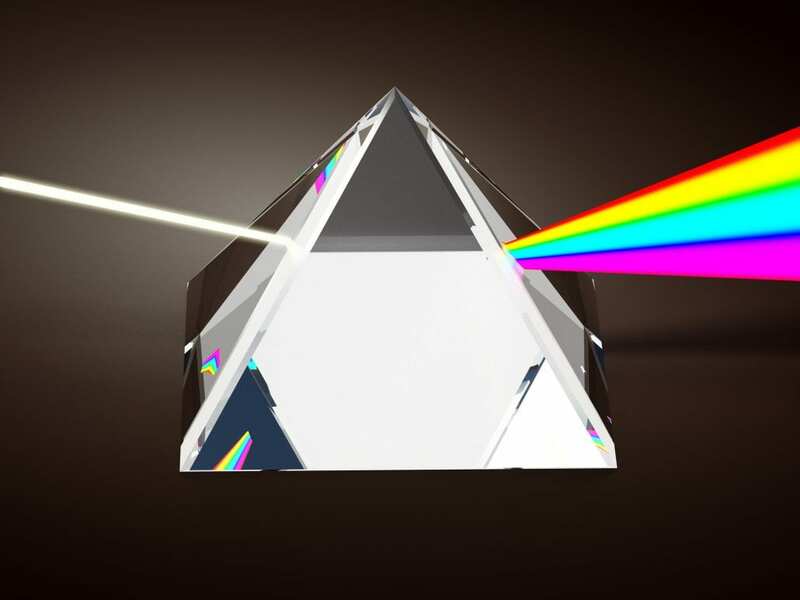 Find Out What is Brand Identity Prism & Why It is important? When you think of brands, there are probably a few that come to mind. Brands that you use and see every day are the most prominent; Coca-Cola, Tide, Apple. 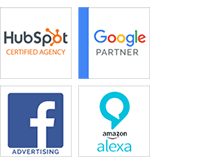 These multi-billion dollar companies have worked tirelessly to reach their consumer base, and build strong a strong brand identity, and that is a large part of why they’ve prospered. It can be a little harder to narrow down a B2B brand that is as recognizable as the one mentioned above. Simply put, B2B brands spent less time focusing on brand development, and more time building impressive service packs and data for clientele. That is a big mistake; even B2B companies can significantly benefit from better brand identity. After all, the B2B space can be a crowded one, and the best way to set one’s self apart from the pack is by offering a unique and easily recognizable brand. Why is Brand Development Important in B2B Marketing? Brand development is what will set you apart in an often crowded marketplace. B2B consumers are drowning in a sea of sameness. In short, most B2B companies lack personality, which is a driving force behind consumer sales, and what makes the companies mentioned above so successful. To set yourself apart from the crowd, you should build a brand with a personality, with identity, and with something just a little flashy to get a foothold in an over-saturated market. How is a Brand Identity Developed? Developing a brand identity takes time and thoughtful consideration. Branding Specialist, Jean-Noel Kapferer has suggested every brand should use the brand identity prism to improve and alter their image. This prism includes personality, physique, culture, relationship, reflection, and self-image. Personality is the way in which the world sees your brand. A b2b brand might want to be seen as cutting-edge or high tech. This character can be portrayed through logos and writing styles. Physique is the physical manifestation of a brand’s identity. Strong, stoic or hip are all physique aspects that can be portrayed. This is done through color schemes, graphics and packaging art. Culture is the way the brand interacts internally and with the world around them. Social media interaction and engagement is a good way to develop a brand culture, and allow other businesses behind the curtain to see what makes your company tick. When businesses and consumers engage with a company via social media, their personal perception of the brand identity improves. Relationship is developed through interactions with current and potential clients. Branding and endorsements can be used to highlight the collaborative relationship businesses build with one another. Reflection and Self-image go hand-in-hand. As a brand, you’ll want to reflect the values and characteristics you clientele wants to see in themselves. With the self-image part of the prism, you’ll also want to reflect how you feel about your own business. A prideful company is one that can be trusted, according to recent research. Branding and identity does not happen overnight. Companies like Apple, Intel, Mastercard, and Coca-Cola have spent decades honing their brand and building an identity. Reaching a myriad of buyer personas, and identifying your needs as a business are the first steps in the construction of a branding strategy that will set you apart from the crowd. Utilizing the prism for development, however, will get you off to a good start. Web Design Tips to Generate More Leads Online Why HTTPS Google?